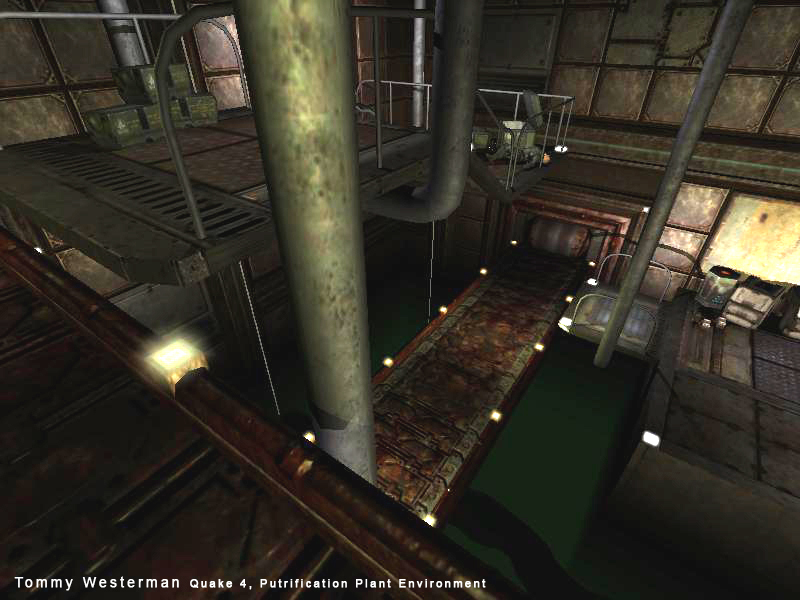 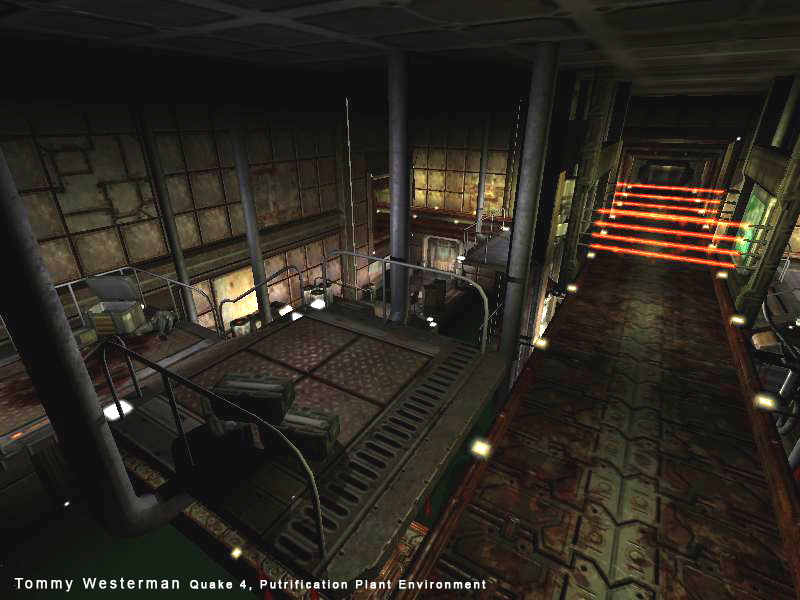 In order to better learn Quake 4 Radiant, we were asked to emulate various Quake 4 environments in a week. 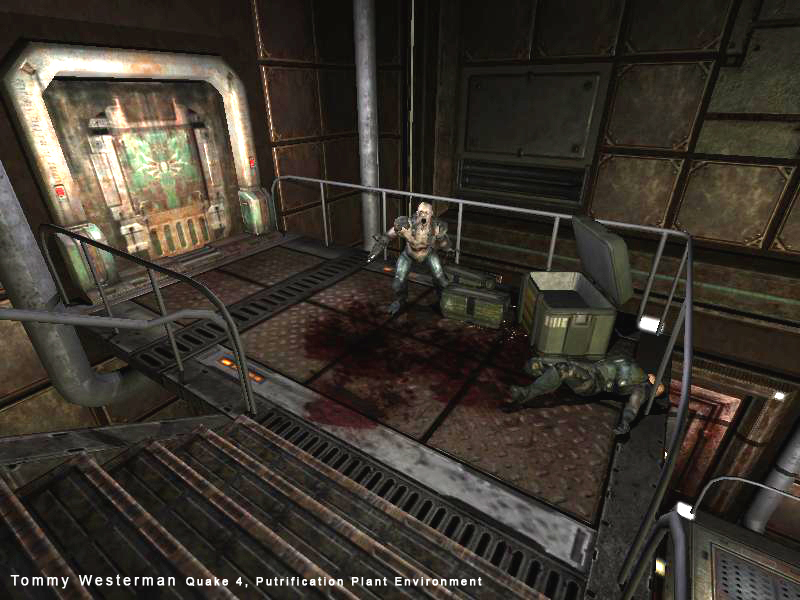 These assignments taught us how to work efficiently in Quake 4 Radiant and allowed us to get a better feel for the environments we picked. 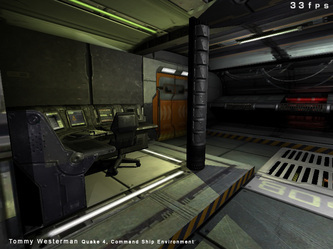 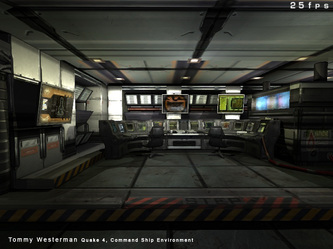 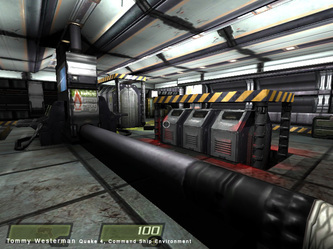 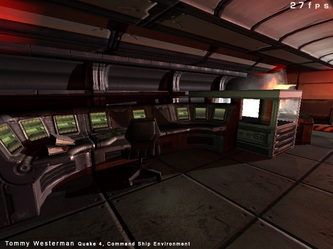 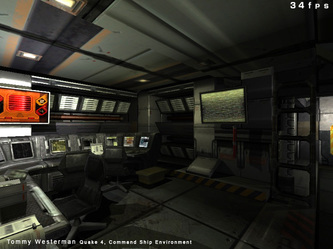 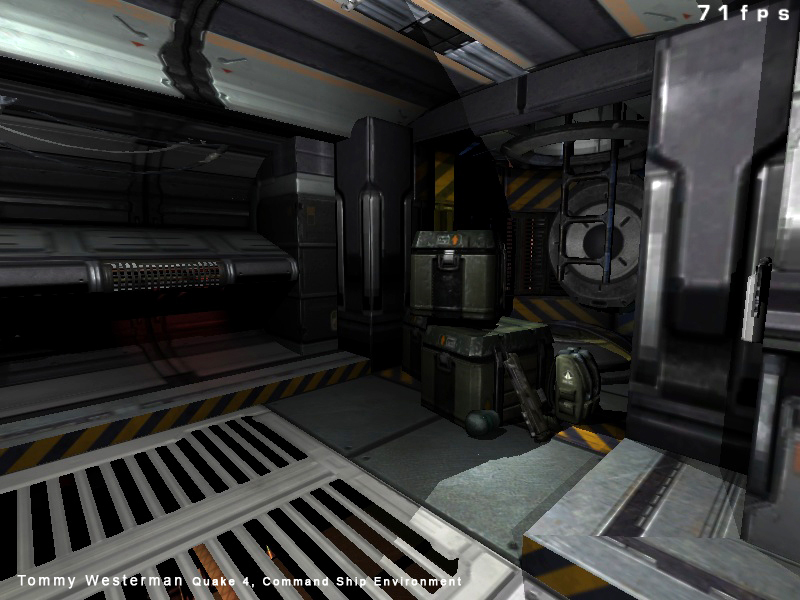 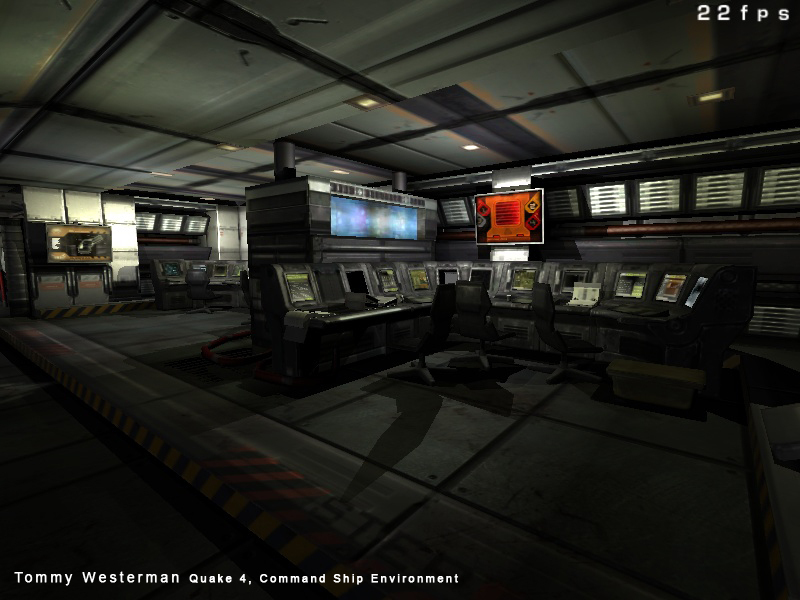 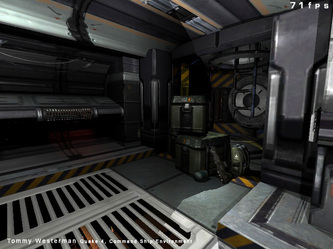 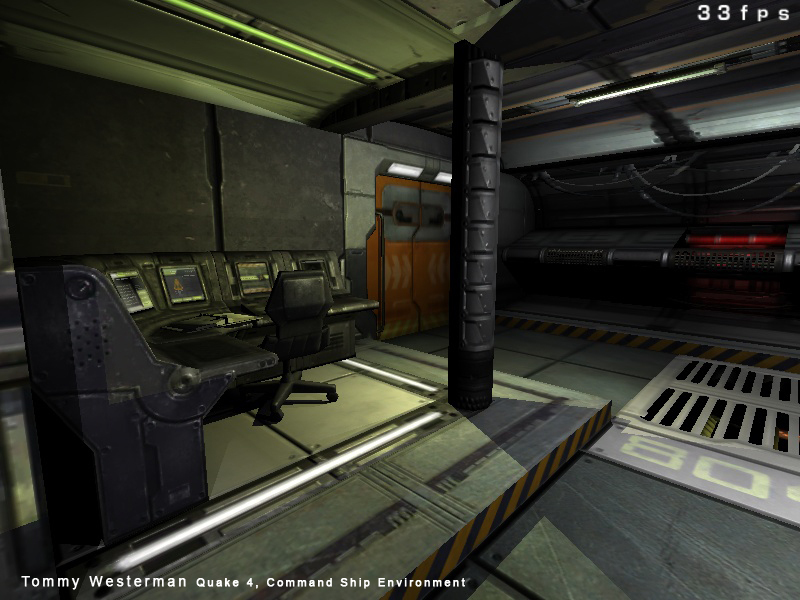 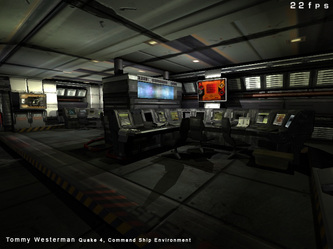 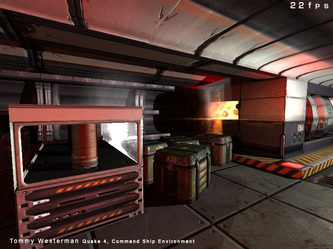 Since my Directed Focus Study, Operation: Silent Strike, was set within a ship similar to Quake 4's MCC, I chose to do the majority of my environments in the style of the MCC.